- cute stuff to make you smile! 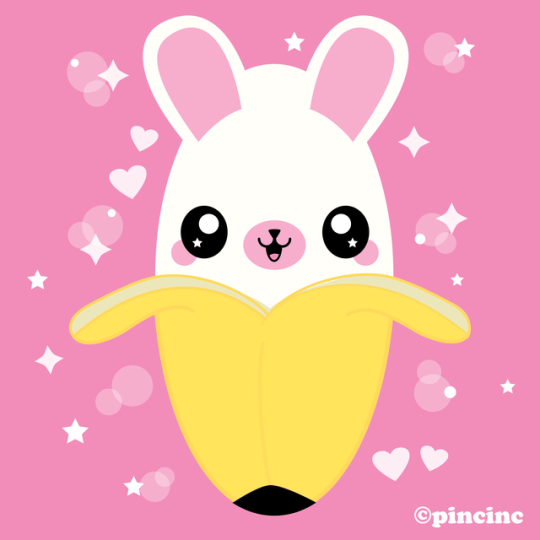 Hello and welcome to Pincinc – cute stuff to make you smile! Illustrations, accessories and plushies handmade in New Zealand!